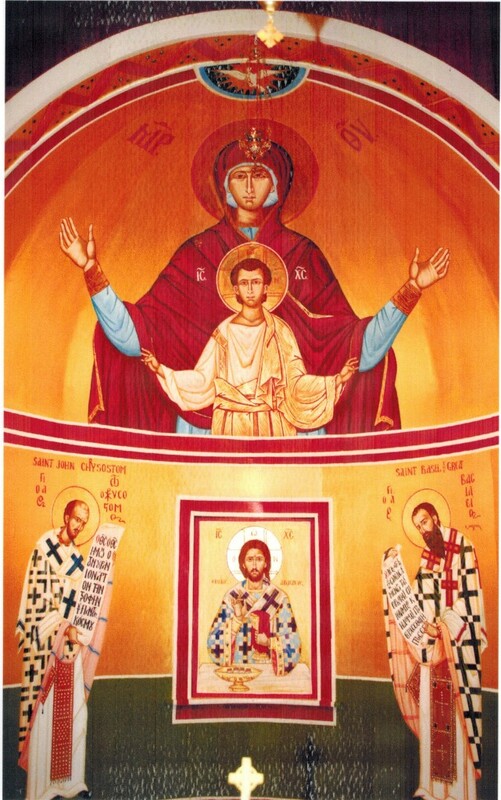 The painting of Father Dimitri from the altar. 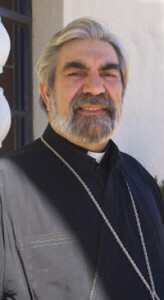 Father Dimitri served as parish priest for almost three years, from December 2008 to April 2011. He was a priest but also an iconographer. In his kindness he painted the altar, leaving his touch on our parish.